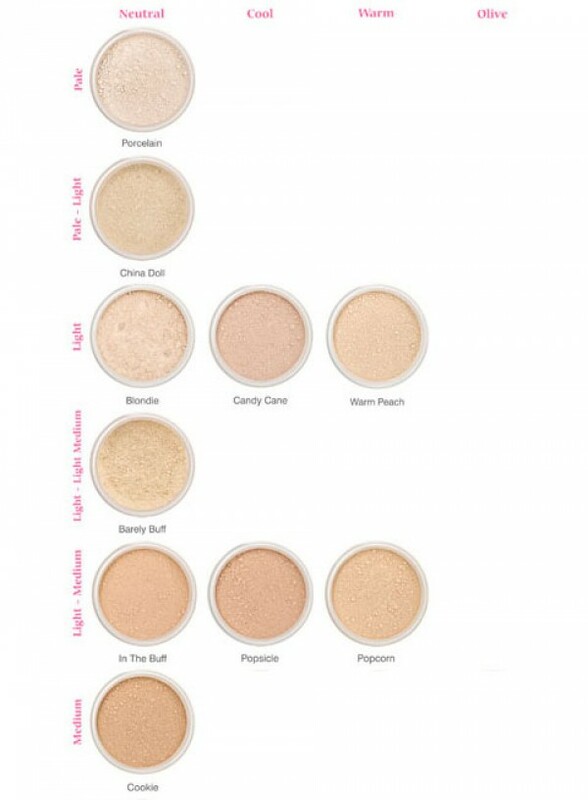 Light-medium, neutral with balanced undertones. A 100% natural foundation with a natural SPF and high performance coverage for a flawless airbrushed finish. Non Comedogenic. 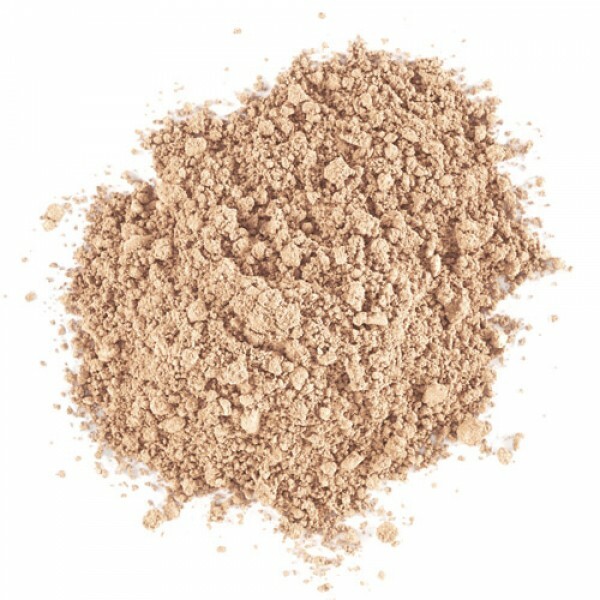 Lily Lolo Mineral Foundation is smooth, silky and gives you a flawless airbrushed complexion. 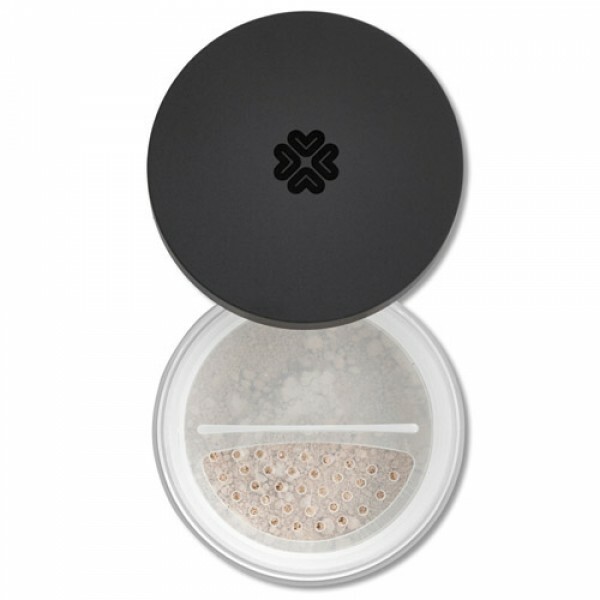 It's high refractive index and light reflecting mica helps to minimise the appearance of fine lines instantly. It's beautiful skin in a jar!